Joel Adams Shows How to Create Huge Explosions With Blender Using Smoke Simulations. Blender holds its own as a 3D application. It can handle quite a bit, and there are a lot of features that parallel high-end commercial applications. 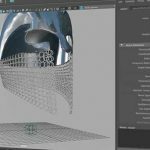 Some of Blender’s capabilities are hidden or not as intuitive as they should be. That can be especially true when it comes to smoke simulations. 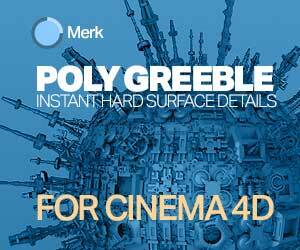 Iridesium’s Joel Adams says “I was pretty sure that Blender had a smoke simulator that sicked and I would have to use things like fumeFX to generate smoke.” Now we know that isn’t true, because his latest tutorial shows how to create massive cinematic style explosions using only Blender. 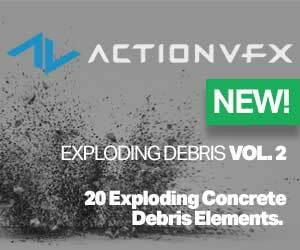 If you have ever wanted to get a large-scale smoke effect or explosion out of Blender that is on par with what you have seen with Houdini or FumeFX, then you should check this one out. 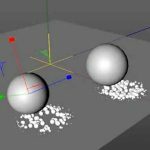 There are some fantastic looking examples in this tutorial, and Adams covers a lot of the settings providing tips to help you get the same results.